Made with bigger tea leaves that result in clearer colour and texture of tea. Green tea is a beverage consumed after lunch for better digestion and energy. Lipton Green tea tools make unique looking pantries. 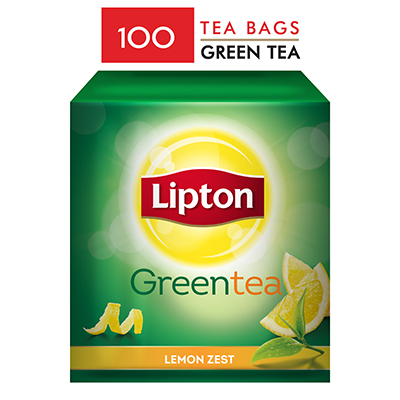 Lipton green tea is a zero calorie drink that helps you feel light and active while staying fit. Best to consume without milk and sugar as part of a healthy and active lifestyle.